What is Aromatherapy? And why you need it in your life! Aromatherapy has been utilized for centuries, particularly in the ancient cultures of China, India and Egypt. In the west, it has been mostly associated with ‘hippies’, but it should be given some more mainstream love… and that is exactly what I intend to do! I use aromatherapy and just love it, so I want to give some kudos and explain exactly what it is, why it is important for your health and how exactly you can use it to support you day-to-day. Aromatherapy is a holistic healing treatment that uses natural plant extracts, in the form of essential oils, to promote your health and well-being. Aromatherapy can balance you both emotionally and physically. The aromas from the essential oils have an amazing effect on both body and mind because your sense of smell is linked to the deepest part of your brain… which is governed by your basic instincts, thoughts and emotions. 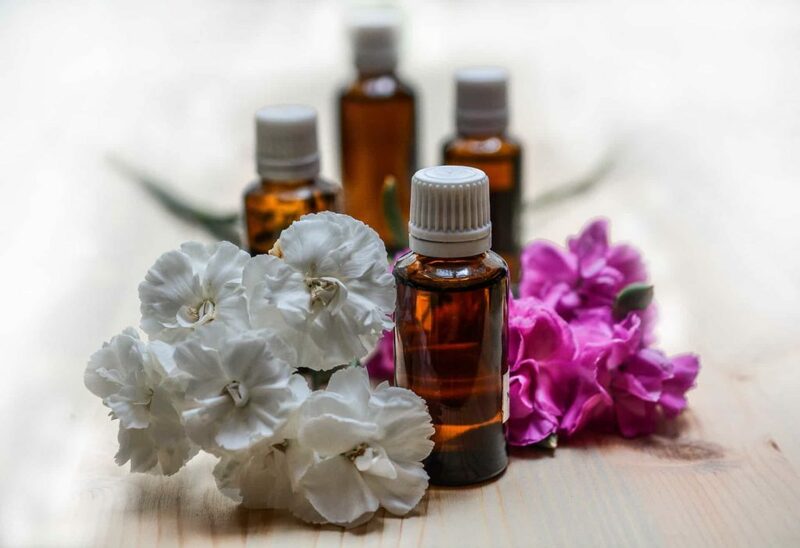 Aromatherapy is both an art and a science, which is increasingly being recognized in the fields of alternative medicine, science and allopathic medicine. What are the benefits of aromatherapy? It is important to understand which oils are best for the particular ailment you are experiencing. Lavender, for example, is well-known to assist with sleep, minor burns and headaches. While Tea Tree oil is said to fight infections and boost immunity. If you are unsure, ask an aromatherapist or do your research online. 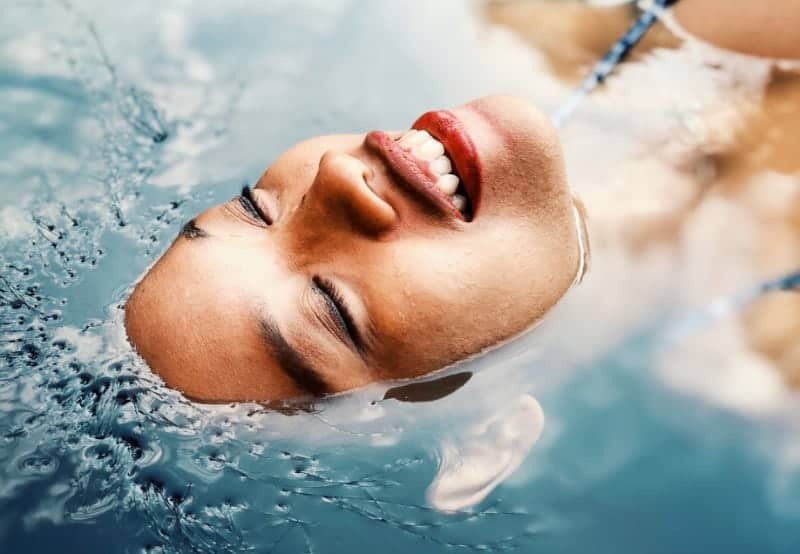 This is kind of the exciting part… there are so many ways to experience aromatherapy, whether you want to inhale the smell or apply to your skin for absorption. 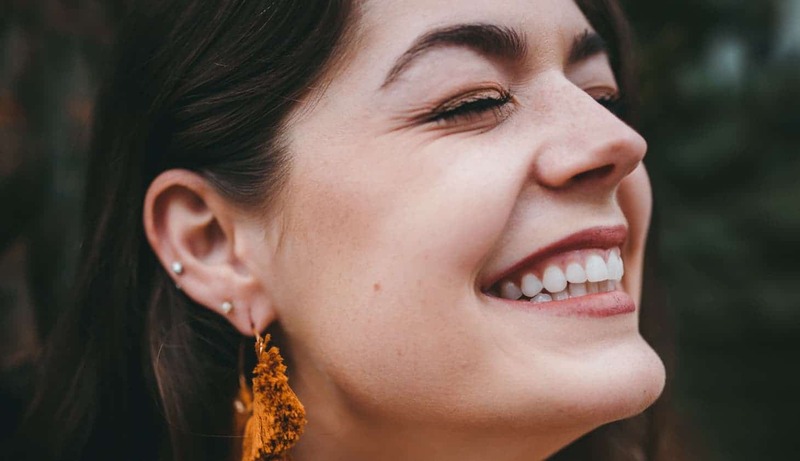 Topically: Put a drop of essential oil on certain pulse points, such as the back of your neck, inner wrists, elbows and temples – just like a perfume. Some are very highly concentrated though so do a patch test first! Most oils are better diluted with a carrier oil, like jojoba or sweet almond oil which will make your essential oils go further. 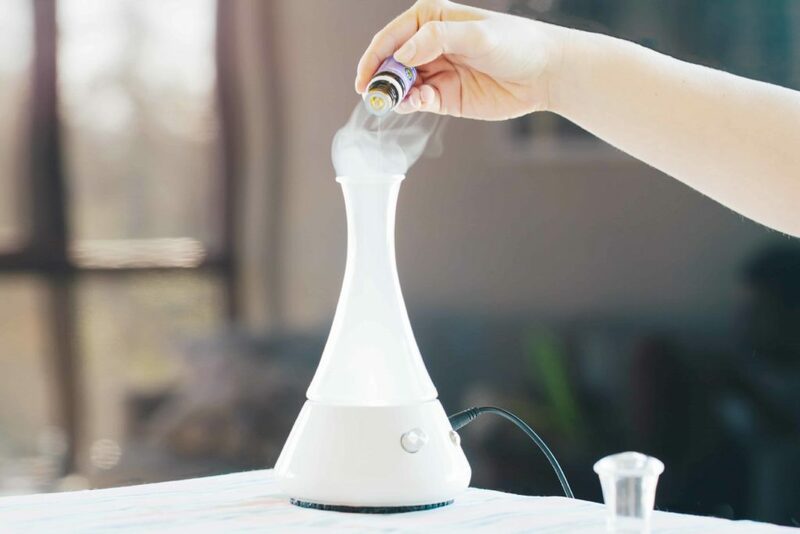 Aromatically: There are several options for diffusing oils into the air. You can use the heat of a candle in an oil burner or reeds, which sit in the oil and disperse the fragrance slowly. There are also many commercial diffusers available on the market. Another good option is steaming, put a few drops in hot water, place a towel over your head to help contain the steam, hold your head over the bowl and breathe. Baths and Compressions: There is nothing quite like getting into a bath with delightful essential oils, you feel so pampered! Or for a relaxing non-bath option – steep a face cloth in a bowl of warm to hot water and your favourite essential oil. Lie down with the face cloth on your face or simply bring it to your nose and breath in.